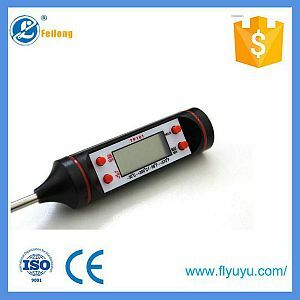 NEEDLE PROBE THERMOMETER focus on accuracy, durability and readability. Design specifications in strict industry standards were to meet and exceed the requirements of business and professional use. 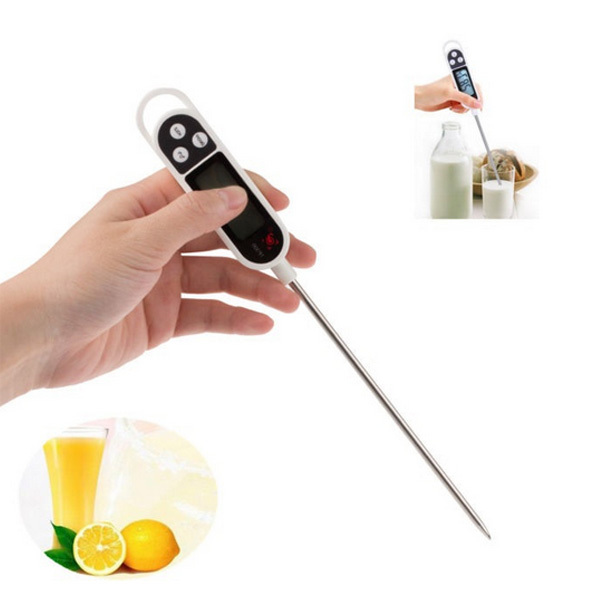 Needle probe THERMOMETER provides the fastest response time pinhead small, measurable meat pies, chicken, fish and other "thin-walled" the ideal food temperature probe. 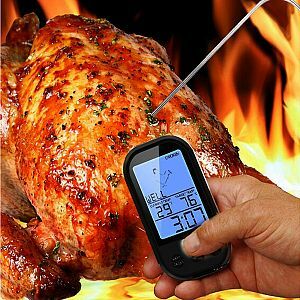 PROBE THERMOMETER is sealed-one construction, ROHS IP 56 waterproof rating, resistant to oils Used to measure air, liquid, inside the fruit, the internal temperature of the food, laboratories, etc. 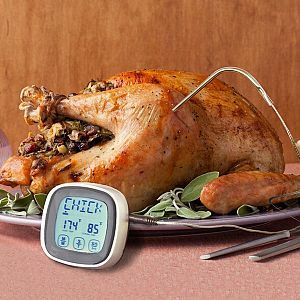 3 What is your main products? 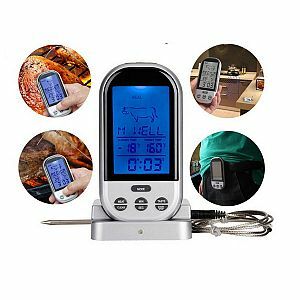 Thermocouple, PT100 sensor, termperture controller, infared thermometer, digital thermometer and so on.